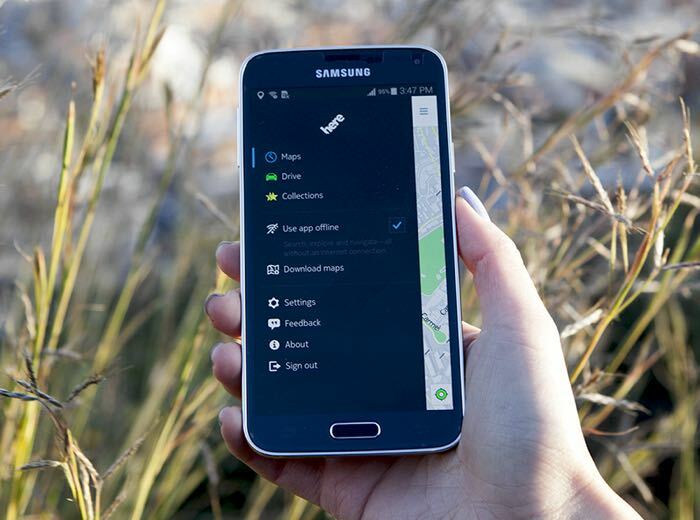 Nokia is looking for a buyer for its HERE Maps software, we have heard that a wide range of companies are interested on getting their hands on Nokia’s mapping software. Interested companies include the likes of Uber, a consortium of German car makers which includes Audi, BMW and Mercedes, there have also been rumors of Facebook and Apple showing an interest. Now according to a recent report by Bloomberg, Microsoft, who previously bought Nokia’s mobile business, is interested in buying a minority share of HERE Maps. We previously heard that Uber had bid around $3 billion for the mapping software and now according to Bloomberg, the company could be sold for as much as $4 billion. It will be interesting to find out which company or group of companies manages to get their hands on Nokias’ HERE Maps.